Open All Year... 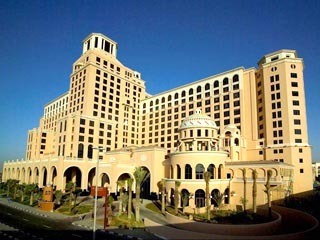 The Taj Palace, Dubai is a 5-star deluxe hotel that offers guests a choice of luxurious hotel accommodation or spacious, well-appointed serviced apartments, in the heart of the city. Open All Year... 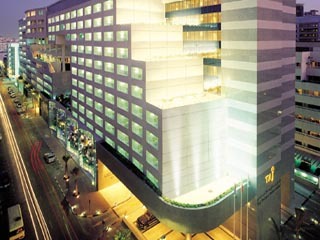 Situated on fashionable Al Diyafah Street , Jumeirah Rotana Hotel is a 10 minutes drive from Dubai International Airport and just a few minutes away from the World Trade Centre and Exhibition Halls. Open All Year... The JW Marriott Hotel Dubai is a heaven of unrestrained elegance and service-rich Marriott tradition, where no detail is overlooked. Even the unexpressed wish is attentive to by the hotel's attentive staff. 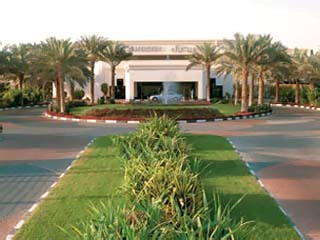 Open All Year... Kempinski Hotel Mall of the Emirates is Kempinski’s first hotel in Dubai, located on the most prestigious address on Sheikh Zayed Road at 'MAF (Majid al Futtaim) Investments’ “Mall of the Emirates. Open: Year Round... 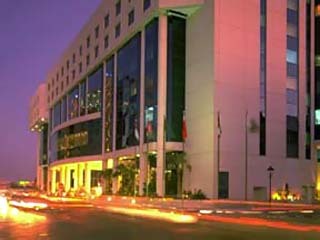 Le Meridien Dubai is minutes away from the commercial districts and shopping centres and a short distance from Dubai International Airport. Open All Year... 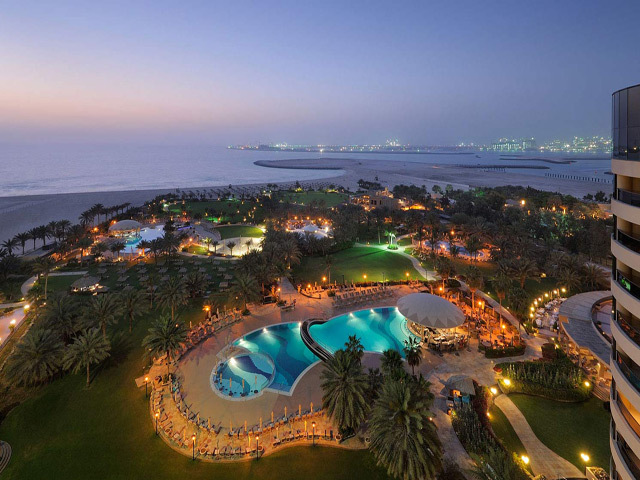 Le Meridien Mina Seyahi Beach Resort and Marina is located on 1200m of private beach and world class marina, on the famed Jumeirah coastline, just 20 minutes from Dubai's city center and Dubai International Airport overlooking Palm Island and the Arabian sea. Open: Year Round... 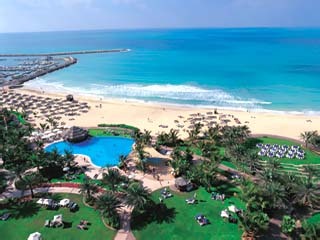 Le Royal Meridien is situated on a pristine stretch of private beach with stunning sea views of the Arabian Gulf. 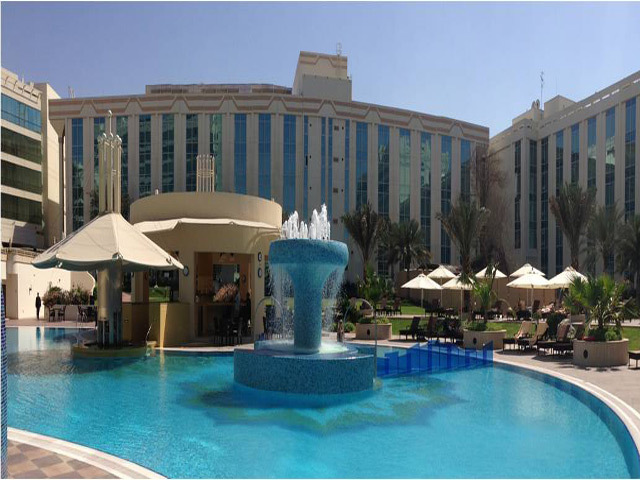 Close to central Dubai, it is within easy access to all tourist and business facilities. 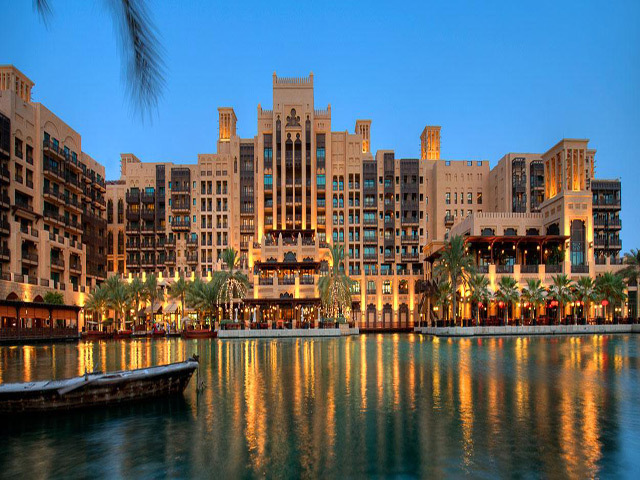 Open All Year... Dar Al Masyaf, where guests are welcomed to sun-drenched solace, are rooms and suites arranged in the style of exquisite Arabian summer courtyard houses at Madinat Jumeirah, The Arabian Resort - Dubai. 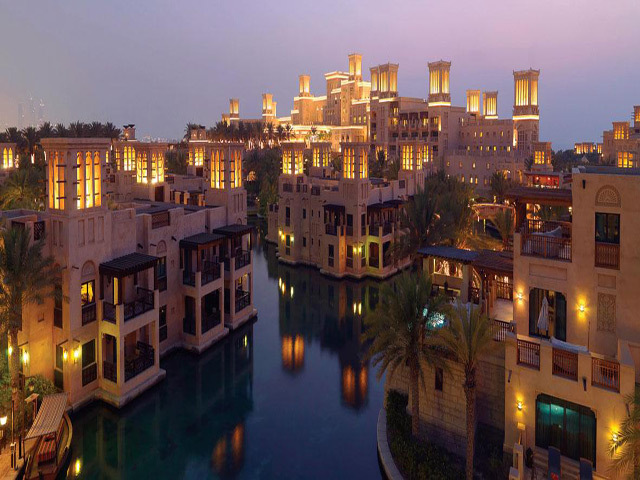 Open All Year... Madinat Jumeirah, The Arabian Resort - Dubai, is a magnificent tribute to Dubai's heritage and is styled to resemble an ancient Arabian citadel. Luxurious and ornate, combining the height of opulence with an overwhelming sense of tradition. 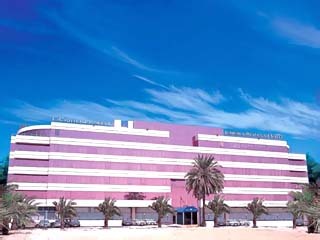 Open : Year Round...In this conveniently located 5 Star Hotel, Dubai has an ideal answer for anyone travelling on business or on holiday.